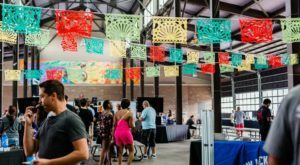 Detroit is overflowing with wonderful places to eat, but there are only a handful of spots throughout the city that have truly stood the test of time. 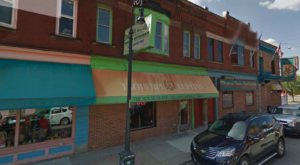 When you’re in the mood for famously delicious eats in a no-frills atmosphere, make your way to this beloved eatery in the Motor City. 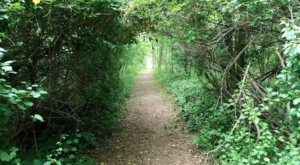 You’ll soon understand why this spot has endured as a favorite attraction for visitors and locals alike. 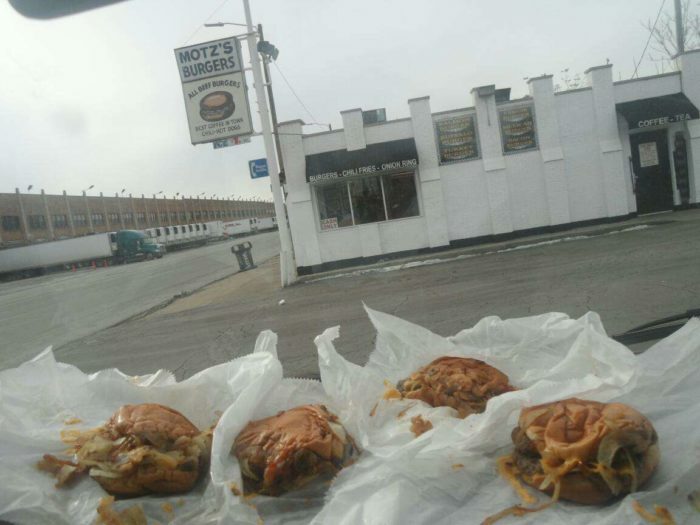 Motz’s Burgers is located at 7208 Fort St. 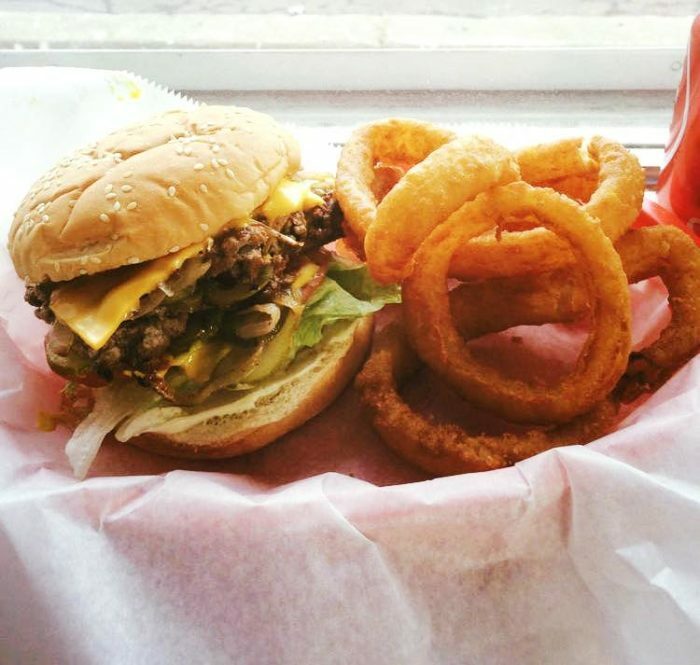 This unassuming eatery is anything but your ordinary burger joint. 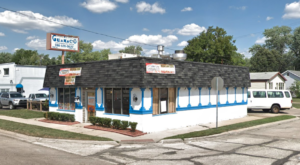 From the outside, it might look like a simple diner, but trust us when we say that Motz’s is truly unique. 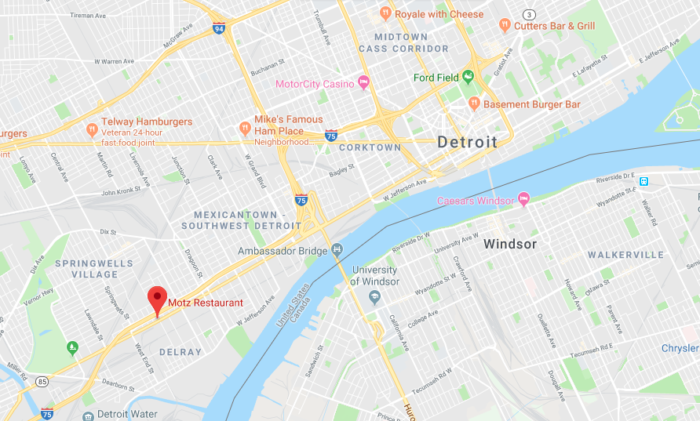 Founded in 1929, this unforgettable spot draws in Detroiters and out-of-towners alike with its friendly service, laid-back vibe, and - above all else - famous sliders. 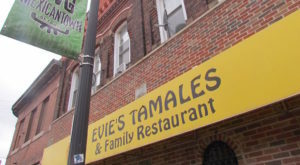 As soon as you arrive, you’ll appreciate the old-school atmosphere of this wonderful little eatery. 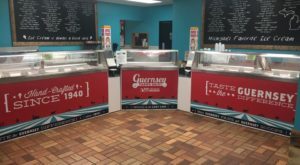 Indoor seating is limited, but customers can also take their grub to go. 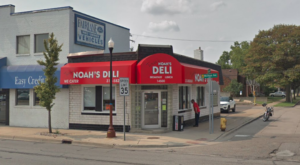 So, what makes Motz’s special? One word: sliders. These tiny hamburgers have long been at the heart of the restaurant’s success, and you’ll see why after your first bite. 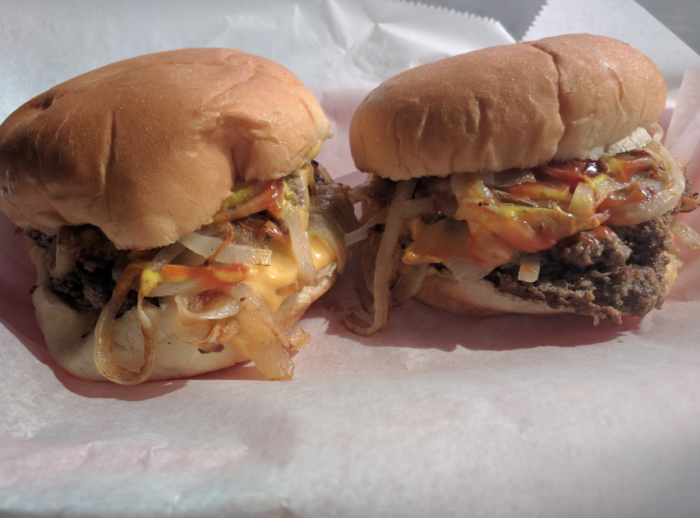 Whether you order your sliders with cheese or without, you’ll be in burger heaven. There’s something wonderful about indulging in a few of these small, tasty sandwiches. Of course, sliders aren’t the only menu item here. 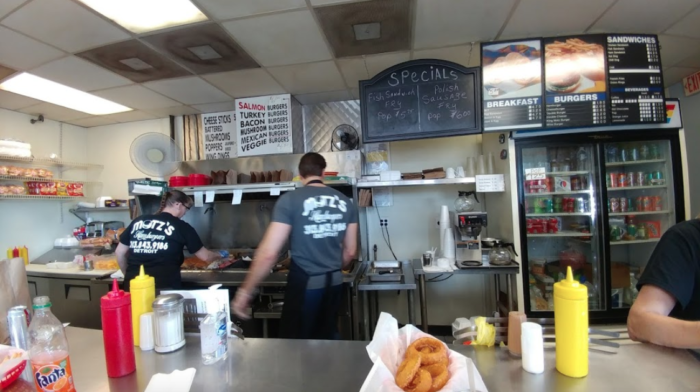 Motz’s also offers a variety of normal-sized burgers, along with onion rings, milkshakes, hot dogs, coffee, and other eats. 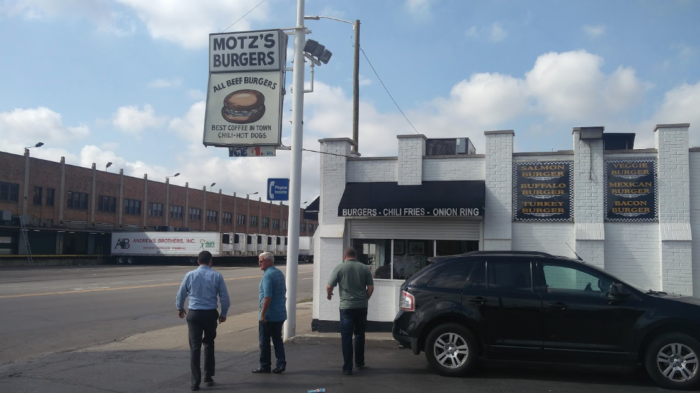 With its fresh ingredients, decades of experience in providing wonderful service, and classically delicious sliders, it’s no surprise that Motz’s remains a Motor City fixture. 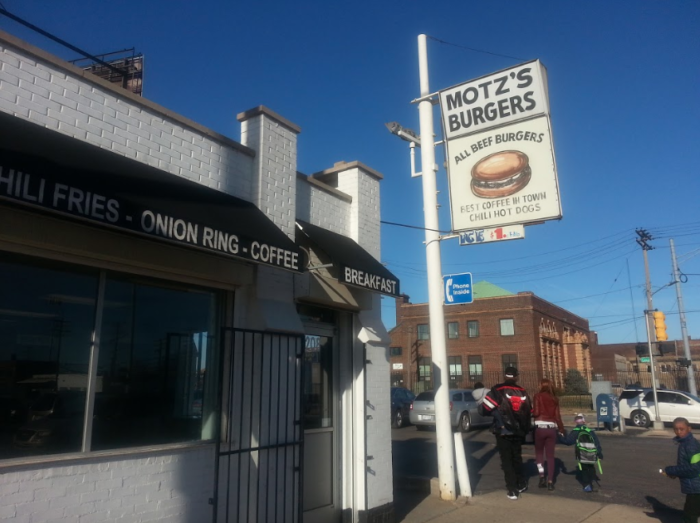 Be aware that Motz’s is a cash-only restaurant, so you’ll want to bring along a few bills. 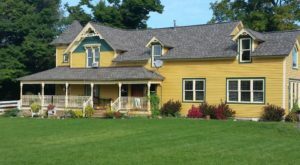 The restaurant is currently closed for summer break until September 3rd, but you can satisfy those slider cravings in just a few short weeks. 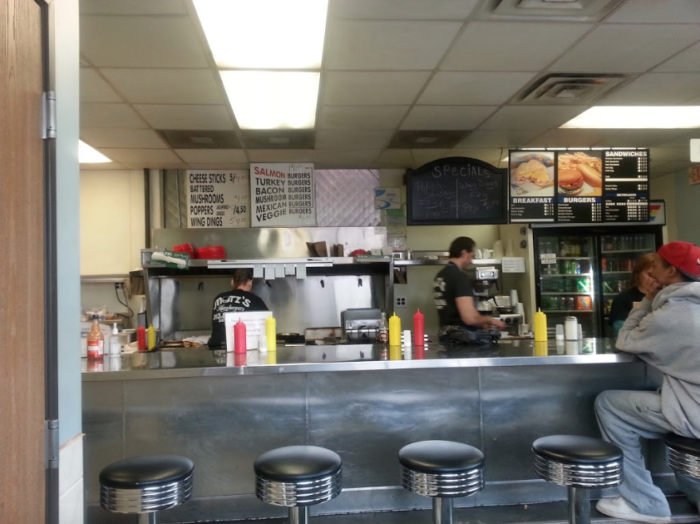 Do you have memories of visiting Motz’s Burgers throughout the decades? Share your stories and favorite menu selections with us in the comment section below!